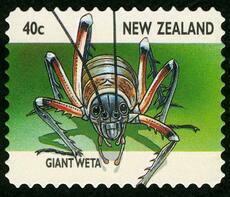 A giant wētā is featured on this 1997 issue of the 40-cent stamp. The artwork is by natural history writer and artist Dave Gunson. News report about Native flora and fauna suffering due to drought. Factors that are destroying our native flora and fauna. Image of a female kākāpō feeding it’s young. Scientists are warning that wasps are wreaking havoc on native forests, birds and insects and more control measures and funding are needed to combat the pest. Listen to our inquisitive and mischievous mountain parrot, considered to be one of the most intelligent birds in the world. Information about how early explorers discovered and named new species found in New Zealand. 1973 Newspaper article about two men who rescued a Kiwi. Newspaper article from 1933 about the need to plant kauri trees. 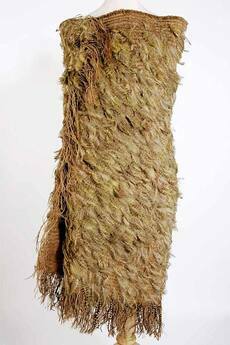 Article about the New Zealand cabbage tree. 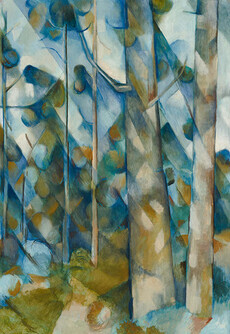 Kauri tree landscape painted by Colin McCahon. 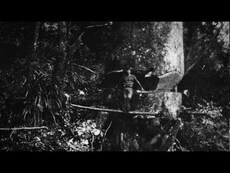 Video about the conservation work by the Royal Forest and Bird Protection Society. 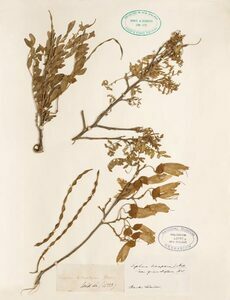 Dried flowers, seeds and leaves of the kōwhai tree. 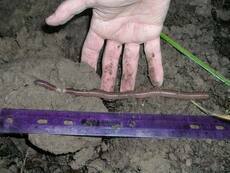 Image of the native worm Octochaetus multiporus. Information about how the Māori used plants for medicinal purposes. 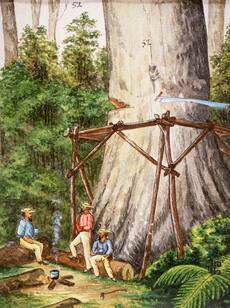 Contains links to wildlife, uses of the bush, recreation and conservation. Video about a rare white kiwi chick born at a wildlife centre in New Zealand. Photo gallery of native New Zealand plants. 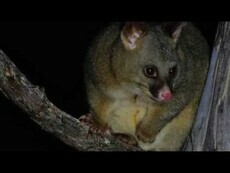 Kiwis: saving the world’s cutest endangered species. Video about what we are doing to protect the Kiwi. Everything you need to know about New Zealand soil invertebrates. Acrylic painting of the Kaka by famous New Zealand painter, Don Binney. Factsheet about New Zealand flora and fauna. A collection of images of New Zealand flora and fauna. Video about the extinct giant moa. Digital encyclopaedia for identifying native bird species. Website containing photos and information about New Zealand fauna. Facts and resources about New Zealand birds and animals. From albatrosses to yellowheads you can learn more about some of New Zealand's native birds. Information about the insects and spiders found in New Zealand. How to behave when sharing the water with the endangered Hector's dolphin. Website containing information about New Zealand plants and animals. Image of New Zealand bank notes featuring native New Zealand birds. Definitive lists of names for plants and animals native to New Zealand. Information about 5 edible native New Zealand plants. Website containing detailed information about our native plants. Contains useful links on native flora and fauna and what threatens them. Cartoon showing how cheeky keas can be. Information about national parks, outdoor activities and safety information. 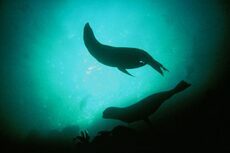 A collection of images and videos of New Zealand flora and fauna. Information on native flora and fauna, including images. 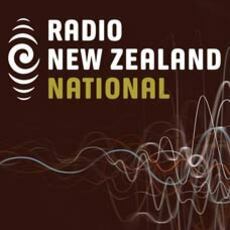 Information about the native plants and animals of New Zealand. Many Answers has useful links to websites about our native birds. The Meaning of Trees explores the history, use and significance of New Zealand’s native plant species. New Zealand has a rich and unique range of plants, animals and fungi. So how have our unique ecosystems developed? Our vision is to create generational change by connecting hearts and minds with the importance of enjoying and caring for our oceans. Computer technology is helping scientists to better understand the disease threatening our kauri forests. 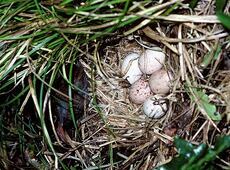 An animal becomes a pest if it begins to cause considerable economic or environmental damage.